Please note: Please call for availibility on our plants as they are seasonal. Thank you. 32 oz. 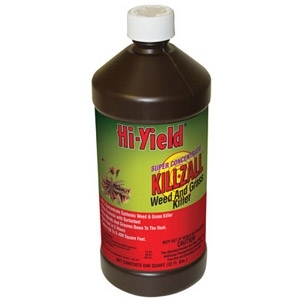 Killzall Super Concentrate Weed & Grass Killer. Contains a double surfactant formulation that dries on plants. Use near fences, paths, patios, sidewalks, curbs & driveways. © 2019 Cofer's Home & Garden Showplace. All rights reserved.